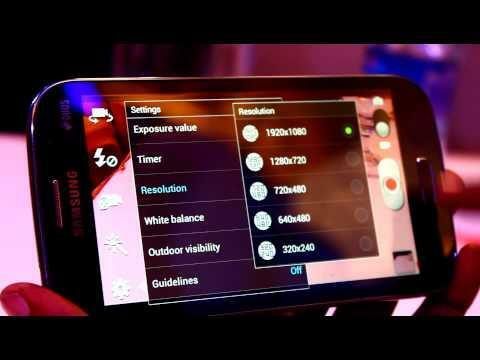 As we all know, Today Samsung is one of the Best Smartphones Manufactures. Nowadays Many Companies are trying to establish in Smartphone Market like Micromax, Nokia, Motorola, Videocon, Sony Ericson, Karbonn etc. but there is a huge competition in smartphone market. We all know that Micromax is growing up quickly with the success of its release of Canvas 2 Series. This is best series which is been put forward by Micromax. Many Smartphones are included in this series like Micromax A110, A100, A90 etc. but out of all these their best release is Micromax A110 Canvas 2 supported with Android 4.0 IceCream Sandwhich Operating System. Its the best Phone in a very affordable price as low as only $200 (about INR 10,000). Android is considered as one of the best operating systems for SmartPhones. Samsung is considered as the best Brand for SmartPhones. However, it releases are costly as considered to other Brands. It is best Brand available all over the world for SmartPhones. Now for first time Samsung is back with a awesome SmartPhone at a affordable Price. 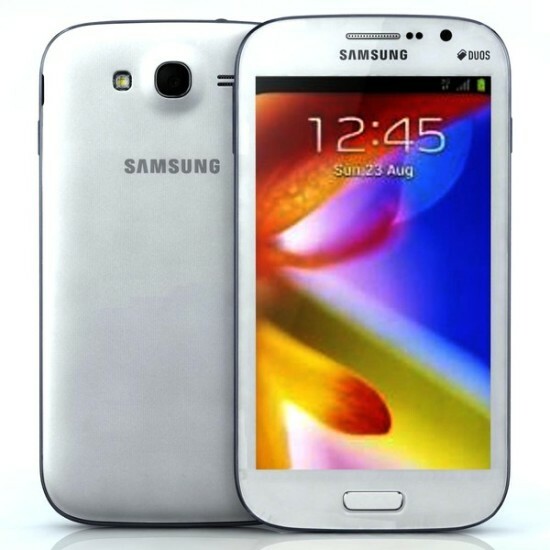 It has released Samsung Galaxy Grand Duos I9082 at a handy price of range between $400-$450(about INR 21,500). Its a huge oppurtunity for SmartPhone lovers to buy a Good Branded SmartPhone at a good Price. Overall, its a very good buy at a price of $440 or INR 21,500 because of its Dual Sim Feature, 8 MegaPixels Camera, Android 4.1 Jelly Bean and offcourse a brand which we can trust Samsung. It have a very nice operating system with 5.0 Inches High Resolution Capacitive Touch Screen. It has all the features a smartphone should have. You can download as many apps from Google Play Store. Because of its 5.0 Inches Large Screen, you will love to Play Movies, Enjoy Gaming. It will give you a awesome gaming experience. For Movie Freakers also its a very nice choice because it is supported with High Resolution 5.0 Inches Screen which you will love have movies play on.